Earlier this week there were predictions that Samsung is set to surpass Apple as the “world’s most profitable tech company”. This wasn’t only the result of the recent good performance of Samsung’s Galaxy flagships, but rather the result of the company’s semiconductor business. About 60% of the company’s profits come from their Semiconductor business (MarketWatch). 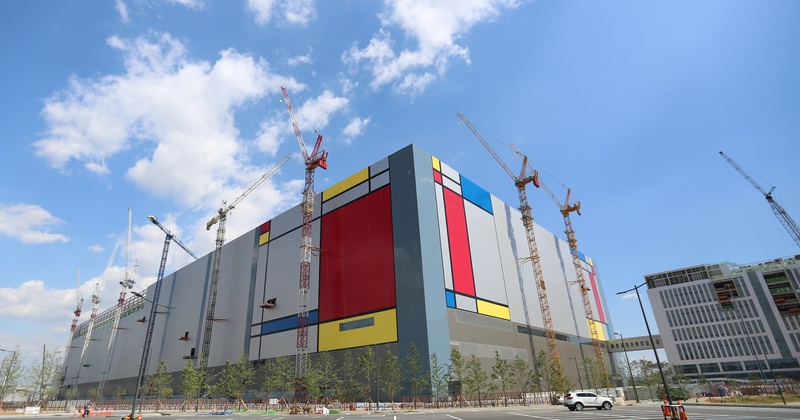 Samsung Electronics has announced that their new semiconductor fabrication line in Pyeongtaek, South Korea, has begun mass production and shipping. The construction of this fabrication line, which is the largest fabrication line in the industry, took slightly more than 2 years (started in May 2015) to finish. A whole new facility focused on the production of advanced V-NAND. 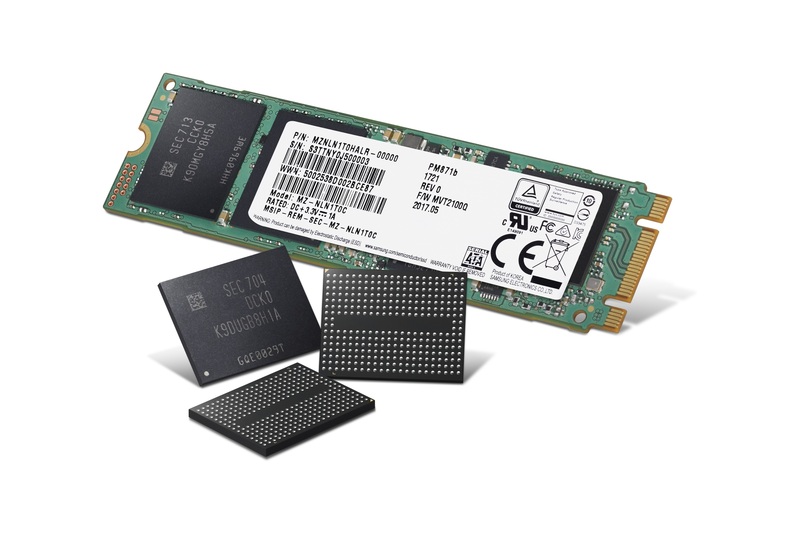 According to Samsung, the recent emergence of IT trends such as IoT (Internet of Things), Artificial Intelligence, big data, and automotive technologies has resulted in a great increase in demand for next-generation components. In response to market needs, the Korean Tech Giant plans to reinforce its manufacturing capabilities by investing more than $32 Billion in its global production facilities. Moreover, Samsung is also considering the production of a second semiconductor facility in Xi’an, China, in addition to their first facility that was constructed back in 2014. You can check Samsung’s press release here. 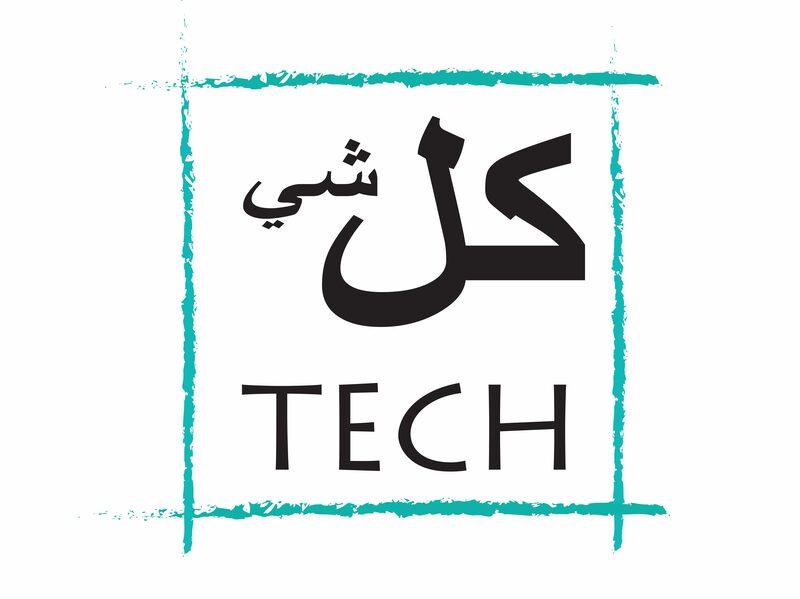 Next postWhy is database marketing so difficult in Lebanon?